Greater investment in data could open up technologies such as driverless cars. 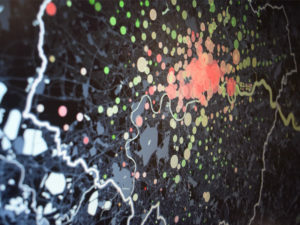 Government inaction on solving data challenges will result in £15bn in lost benefits by 202, according to a new report commissioned by the Transport Systems Catapult (TSC). The report says that investment in data could open up technologies such as driverless cars, journey planning apps and smart ticketing but will require cooperation between government and industry. 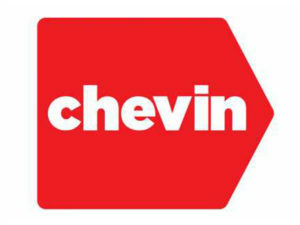 Chevin has made several appointment with the aim of supporting public sector fleets. Chevin has announced the appointment of a number of new team members, including a new business development manager. David Hemsley joins the company with a remit primarily focused on supplying fleet management software to meet the needs of public sector fleets. The raft of latest recruits also includes a new internal sales and account manager and Majed Al-Fityani, Senior Consultant who becomes the first full-time employee to be recruited in Chevin’s Middle East department. The M8 motorway will now be uninterrupted for the first time in its history. The last remaining section of the M8 to be upgraded to full motorway is being opened five days ahead of schedule. 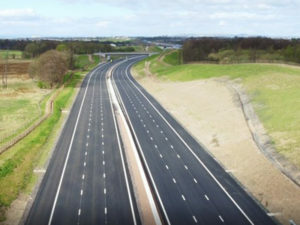 The so-called ‘missing link’ between Glasgow and Edinburgh will provide the M8 with uninterrupted motorway for the first time in its history. The westbound carriageway of the new M8 will open to traffic on Sunday 23 April, followed by the eastbound carriageway on Sunday 30 April. Low Cost Vans has launched a car leasing solution called first National Vehicle Solutions. Low Cost Vans has launched a new car leasing solution in response to rising demand from corporate and private users. 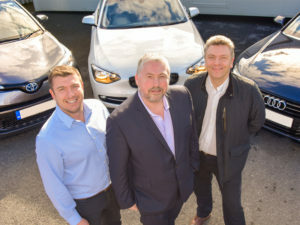 First National Vehicle Solutions is based in the same Neath office as Low Cost Vans and has established deals with carmakers including Mercedes-Benz, Volvo, Citroen, Peugeot and Audi. The firm says it offers access to all funding platforms and does not charge for vehicle delivery. Only a very small proportion of drivers now react negatively to telematics. Only 5% of drivers react negatively to the introduction of telematics, according to research by Radius Payment Solutions. The proposed electronic offering would replace the DVA’s current manual service. 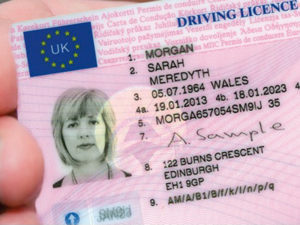 Northern Ireland’s DVA is to conduct a review of its upcoming online licence verification service against best practice criteria, according to the Association For Driving Licence Verification (ADLV). The proposed electronic offering would replace the DVA’s current, manual service and would look to replicate, where possible, the electronic version of DVLA data currently offered through ADLV members. 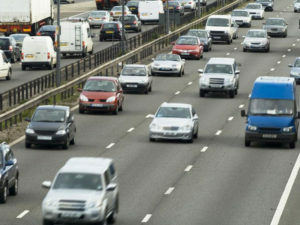 The daily commute can now cost as much as £465 a month. The average UK worker spend nearly a fifth of their wages driving to and from work. 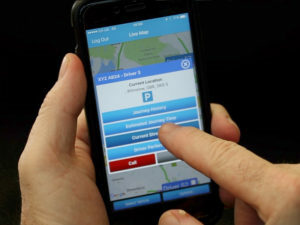 The research from parking comparison site, YourParkingSpace.co.uk, finds that expenses, including car finance, insurance and fuel, swallow some £362 of the average monthly take-home pay. It also emerged that workers who have to factor in daily parking expenses on top of essential motoring costs could find their commute costing as much as £465 a month.